Globally known as the Eternal City, a haven for the greatest forms of art and history, Rome is home to an excellent food scene too. 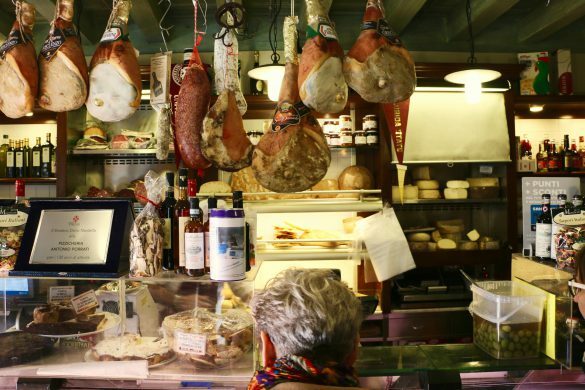 Millions of visitors are swept away by the land’s traditional flavors and regional delights like mozzarella, prosciutto, pizza, pasta, gelato and so on. But who thought Rome could be a vegan paradise too?! The truth is, the culinary culture in Rome is accessible in its authenticity to people with different dietary preferences. Keep reading for the ultimate and utterly delicious Rome vegan food guide! 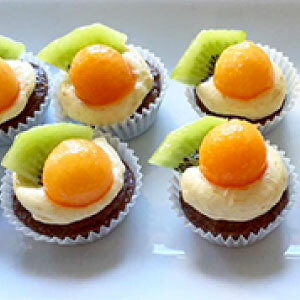 For a vegan with a sweet tooth or just dairy intolerant. Enjoy the plant based versions of Rome’s traditional saples. Rome by night offers unique vegan dining experiences. Try the best vegan whipped cream and artisanal gelato. Nibble on the best vegan street food the city has to offer. Aperitivo, or happy hour, is taken very seriously in Rome. This tiny pasticceria nestled away from the crowds of central Rome is the ultimate Mecca for vegans with a sweet tooth or dairy intolerant people. Here you’ll find the biggest selection of authentic italian pastries, such as “bombolone alla crema” (cream filled doughnuts) and the classic cornetto, but also savory bites and to-go lunches. Have a gluten intolerance or want to make sure your favorite treat is in stock?! Give them a call the day before and they’ll be more than happy to cater to your needs. Tue - Sat: 9a.m. - 8p.m. Sun: 9a.m. - 12:30p.m. Monday closed. 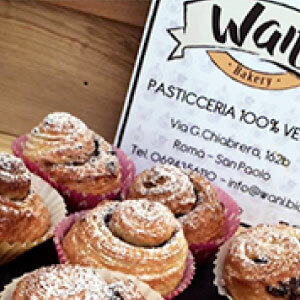 Another 100% lactose free pasticceria and cake shop, Uovo à Pois offers top quality pastries using all organic ingredients, whole grain flours and raw sugar. Whether you are a vegan or just looking for a light breakfast or dessert in Rome, head there to indulge without the guilt! Mon: 2p.m. - 7:30p.m. Tue - Sat: 8a.m. - 7:30p.m. Sunday closed. Renowned for the evening aperitivo spread, 100% Bio’s breakfast selection certainly does not disappoint! Located just a few steps away from metro Piramide, this is the perfect spot before a day of long walks and sightseeing. Get there early in the morning for the vastest choice of all vegan, delectable traditional crostata filled with fresh jam or plant-based nutella! Mon-Sat 7:30a.m. – 9:30p.m. Sun 8a.m. – 4p.m. Not far away from the Colosseum, Bar La Licata is a great spot for Rome vegan food, since they offer an all-vegan lunch menu. Their plant based cappuccino and cornetto is the perfect combo to start the day off right and proceed to the discovery of ancient Rome! More breakfast spots: with multiple locations in Rome, Zazie is the perfect stop for those who want to have an healthy breakfast on the go! Mon-Sat 5a.m. – 10p.m. Sunday Closed. Already quite established in the Rome vegan foodie scene, Romeow Cat Bistrot is characterized by a dozen friendly cats, an exclusive menu, exotic ingredients cooked up in secret, ambitious recipes and a unique interior! 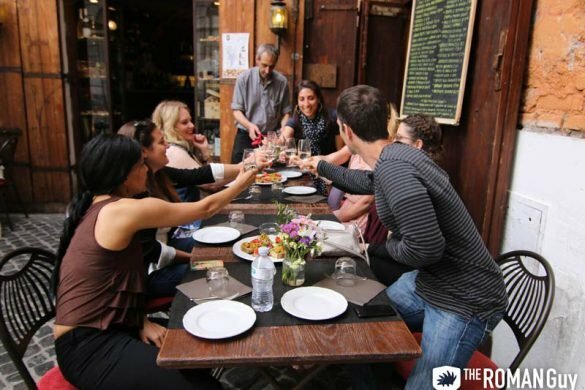 Sitting at their communal table while savoring their staple marinated Otani tofu dish will be one of the foodie highlights of your Rome trip! Fri 4p.m. - 11:30p.m. Sat-Sun 11a.m. - 11:30p.m. Mon-Wed closed. Close to Termini train station, Ops! offers one of the best vegan buffets in town! All you need to do is grab a plate, choose from a huge assortment of cold and warm dishes, and pay by weight! When available, their roman supplì and potato croquettes are to die for! Tue-Sun 8:30a.m. - 11:30p.m. Mon 8:30a.m. - 3:30p.m. Feeling a little bit hungry after your Vatican tour?! Flower Burger will deliver a meal you won’t forget. 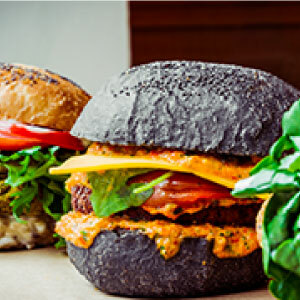 Pick one of the tasty brightly colored vegan burgers, your favorite sauce to go over their delicious slightly spiced roasted potatoes and snap the best IG pic of your life! 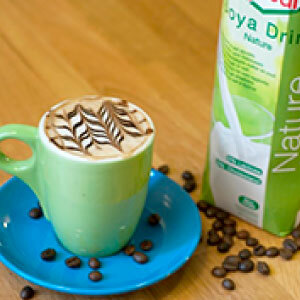 Also, watch out for their seasonal choices made of fresh organic produce and innovative ingredient concoctions! Every day 12:30p.m. - 3:30p.m. ; 7:30p.m. - 10:30p.m. The self-proclaimed green and ethic bistrot in the hippie Rome neighborhood Pigneto is quite remarkable for their baked goods and sharing platters. When hitting Breaking Bread, you’re setting yourself up for a crunchy bagel or panino, focaccia, assorted cookies and occasionally a great live acoustic show! Pro tip: their Sunday brunch is unbeatable! More lunch spots: for an affordable, hearty buffet that will leave your tastebuds completely satisfied, head to Orto in Prati. If you’re looking for an experience, go to Bibliothè in Corso Argentina and try their incredible ayurvedic food selection. Tue-Sun 8a.m. - 11p.m. Monday closed. 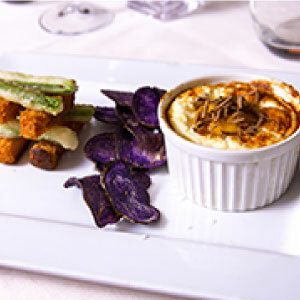 Located in one of the most scenic streets in Rome, Il Margutta is the true depiction of La Dolce Vita, vegetarian-style. The restaurant really comes alive at night, just like the city itself, offering a unique dining experience surrounded by a tasteful art collection, live music and dim lights. 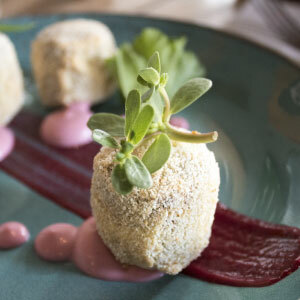 Head there to choose between approximately 50 edible works of art. Every day 9a.m. - 11:30p.m. 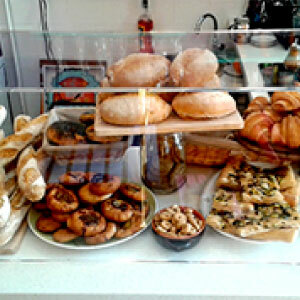 Welcome to vegan paradise, just a few minutes away from Termini station. Rifugio Romano is the perfect stop to make vegans and non-vegans alike happy, with a double menu comprehensive of all traditional Roman recipes and their 100% plant-based versions. If you think carbonara and cheese-stuffed ravioli are impossible to replicate into vegan delights, be prepared to have your mind blown. Wed-Mon 11a.m. - 10:30p.m. Tue closed. This 100% vegan traditional Roman restaurant will prove that you can enjoy a warm, comforting, Roman meal without missing meat. 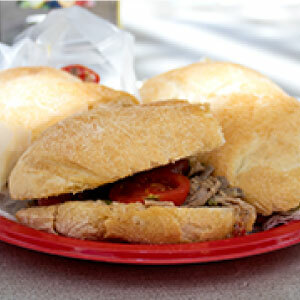 No wonder why it is a local’s favorite in Rome! 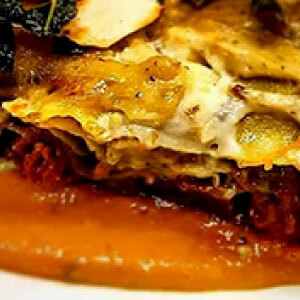 We recommend their staple saucy gnocchi and lasagna, you won’t believe it’s vegan! Mon-Sat 12p.m. - 3p.m. ; 8p.m. - 11p.m. Sunday closed. Slightly far away from the city center, La Capra Campa is worth the drive. 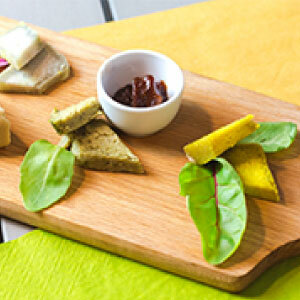 Especially for their outstanding selection of plant based cheeses, available for tastings and purchasing. If you’re looking for a quirky atmosphere, fresh, seasonal ingredients and IG-worthy food compositions, it won’t disappoint. 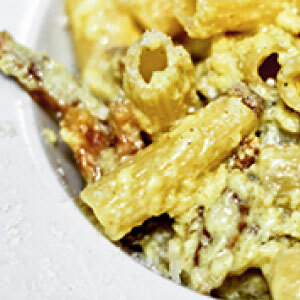 More dinner spots: for a fun night out in Rome, choose the Pigneto district and have a vegan bite at So What? Vegan before heading to one of the many bars and clubs in the area. For a more posh experience, pick L’Arancia Blu, in the exclusive Parioli district. Mon-Sat 5:30p.m. - 11p.m. Sunday closed. 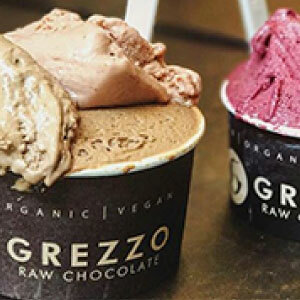 Grezzo Raw Chocolate is the first ever raw vegan patisserie in the world, offering a life-changing assortment of cakes, chocolates, artisanal ice cream and other sweet nibbles. All of their products are gluten free, made with 100% raw cane sugar and the top-quality seasonal ingredients. Their almond based gelato is the creamiest you’ll ever taste and their raw sacher torte will make all your vegan dessert dreams come true. Every day 11a.m. - 11p.m. Get ready to taste the best vegan whipped cream of your life, handmade with love by the sweet owners of this tiny gelateria in the Testaccio district. The vegan flavors rotate accordingly to the season, but you can always find their nutella and pistachio bestsellers on our Testaccio Market Street Food Tour. 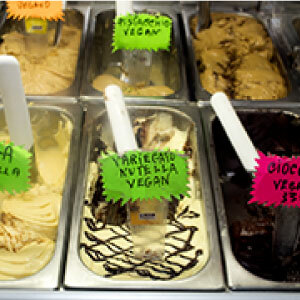 More gelato spots: with multiple locations around Rome, the vegan options at Fatamorgana (try their “panacea” flavor), La Romana, Olive Dolci and Il Gelatone will allow you to have unforgettable gelato experiences at almost every corner of the city. We highly suggest you visit each one of them and write us a comment with your favorite! Every day 11a.m. - 1a.m. If you haven’t tried street food in Rome, you haven’t truly experienced the best the city has to offer in terms of culinary miracles. The Testaccio Market is the best when it comes to pizza al taglio (huge squares of pizza in different flavors), focaccia, supplì (fried balls of rice and tomato sauce), panini and so on. If you’re traveling with non-vegans and would like to go on the discovery, jump on our Testaccio Market Food Tour and still get to taste incredible vegan street food options. Inside the market, you’ll also find this incredible 100% Rome vegan food stall. Tue-Sat 8:30a.m. - 2:30p.m. Sun-Mon closed. Who said pizza without mozzarella is boring?! 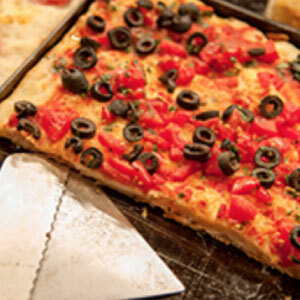 Alice Pizza feeds thousands of mouths around the world and has many different locations around the Rome. Whenever hunger starts kicking in, jump on Google, find the nearest Alice Pizza location and grab a big square of “pizza rossa”, pizza with potatoes, pizza with veggies or plain focaccia! More street food spots: if you’re into cheese, stop at Dall’Albero for the biggest selection of vegan cheeses you can bring (or send) home. Feeling a little bit bloated after all the carby goodness Rome has to offer?! Head to Solo Crudo raw snack food and juice bar in Prati for a nourishing, detoxifying bite. Different timetables depending on the location. 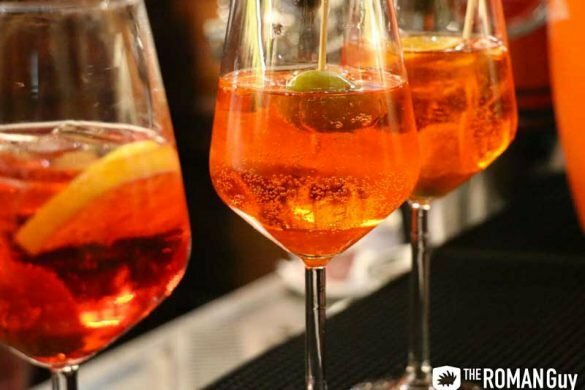 Aperitivo, or happy hour, is taken very seriously in Rome, and Alvarado Street in the Pigneto is the place to be for vegan aperitivo. Here you’ll find high quality craft beer, vegan “meat” cuts and cheeses, panini, dessert, live music, football matches and lots of fun. Tue-Sun 6p.m. - 2a.m. Monday closed. 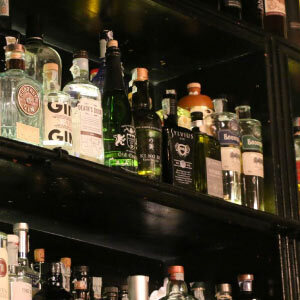 For a trendier aperitivo, spend an evening at Freni e Frizioni, located in the heart of Rome’s nightlife, the picturesque Trastevere neighborhood. 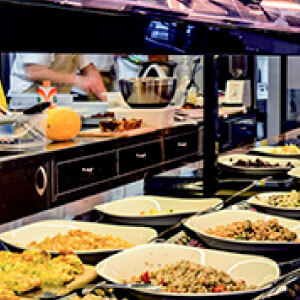 It is popular for its 100% vegetarian aperitivo buffet, with many vegan options to choose from. Grab a drink, fill up your plate and go sit by the stairs as real Romans do! 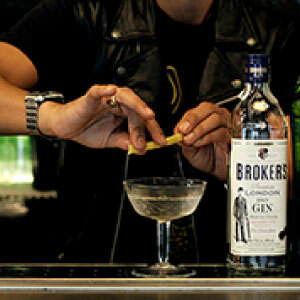 More aperitivo spots: if these aren’t enough, remember you’re in the Dolce Vita town and options are always available. L’Ombralonga is great cheap pick for vegans and non-vegans, 100% BIO caters some of the best fully plant based aperitivo buffet in Rome, and Cambio Vitai s quick and easy right in the city center. Cheers! Every day 6:30p.m. - 2a.m. I want more Rome vegan food! 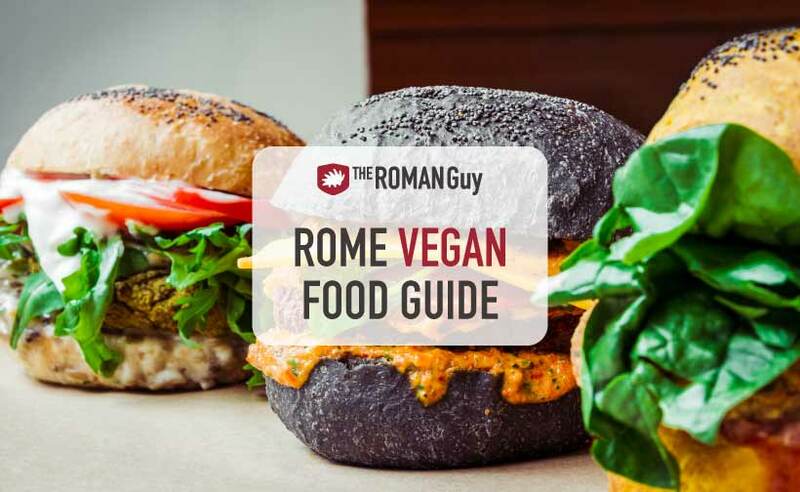 If you found this article useful, download our pdf Rome vegan food guide and share it on social media! Buon Appetito! Wow, this is awesome, thank you very much for sharing! This information is most valuable. My husband and I are traveling to Rome later this month! Thank you so much for this guide! Thanks for reading! We hope you had a wonderful time in Italy! Thank you! Do you know if grocery stores sell any vegan cheese?